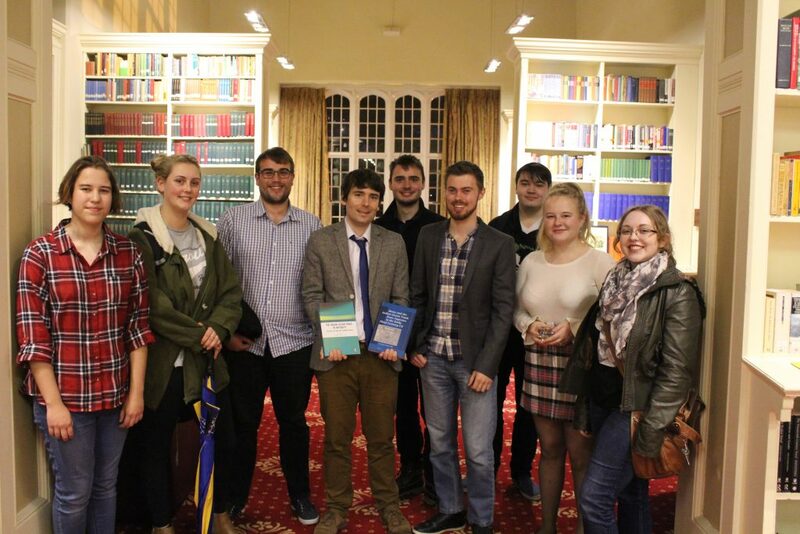 In October, Lampeter campus hosted the launch of a new book on Rome and the Indian Ocean trade by Dr Matthew Cobb, Lecturer in Classics. In this blog, Matt tells us about the path that led him to pursue this fascinating topic. On 30 August this year, I had the satisfaction of finally seeing my book Rome and the Indian Ocean Trade from Augustus to the Early Third Century CE in print. I can actually pinpoint the period when I first become interested in this subject. Back in the dark, distant days of the mid-Noughties when I was still an undergraduate student, I elected to take a module that sat outside my normal programme of study (Ancient History). 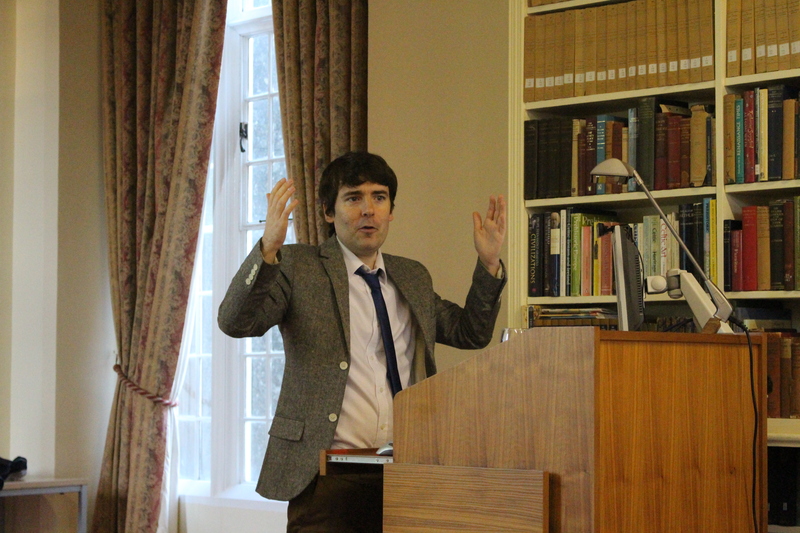 The module was about European involvement in the Indian Ocean in the Early Modern period, spanning 1500–1800. From then on, I was hooked. I found the subject fascinating for a number of reasons. We explored the interactions between peoples of different languages, cultures and faiths and how they coped with such differences. I was particularly intrigued by the willingness of sailors, merchants and adventures to travel such vast distances to acquire products like spices and aromatics, encountering many dangers on their voyages – both natural, like dangerous storms, and “man-made”, like piracy. I took this interest in the Indian Ocean with me when I started on my PhD at Swansea University in the late Noughties. I personally found both an enjoyable topic to study – as I like economic history and thinking about cross-cultural interactions. 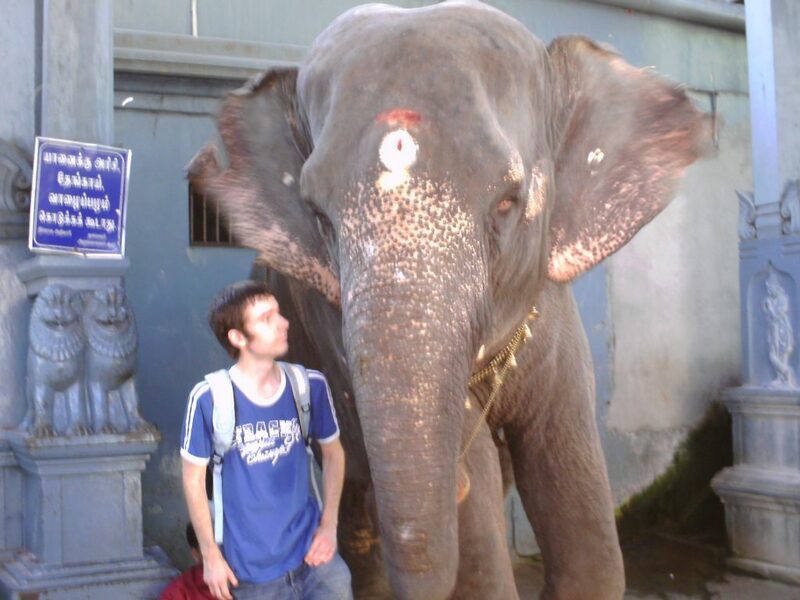 As an added bonus, it gave me an excuse to visit India while I was still doing my PhD. In 2010, I took the opportunity to visit Chennai, Pondicherry and Kochi. I have continued and expanded this interest over the past decade, which has ultimately culminated in the book which I have recently had published. The book itself explores the development of commercial exchange between the Mediterranean and the Indian Ocean worlds from the Roman annexation of Egypt (30 BCE) up to the early third century CE. Among the issues considered are the identities of those involved, how they organised and financed themselves, the challenges they faced (scheduling, logistics, security, sailing conditions), and the types of goods they traded. Drawing upon an expanding corpus of new evidence, the book aims to reassess a number of long-standing scholarly assumptions about the nature of Roman participation in this trade. These range from its chronological development to its economic and social impact. I look forward to everybody reading it!